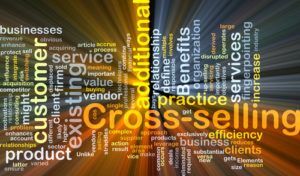 A company cross selling campaign is a great way to capitalize on your hard-earned customer base. 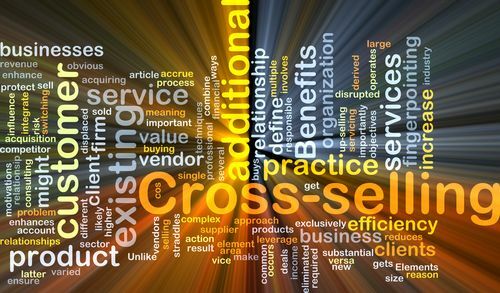 With cross selling, you already know your audience and that they are both aware and interested in your products and services. Lead generation and acquisition of new customers cost significantly more than maintaining a relationship with existing customers and generating leads from them. People are more likely to purchase your products or services when they are recommended by a friend. Start your cross selling campaign with a mindset of appreciation for the value of your current customers. Here are a few more tips to keep in mind. Using one firm for consulting and other professional services is much more efficient and simple than having to explain needs to new vendors. You already understand them and their needs. The same is true for purchasing more products from the same vendor. They know they can rely on you for reliable service and on-time deliveries. They do not know what level of service they will get from another company. You have an advantage over your competition with these customers. Be sure they are reminded of the benefits of staying with you. Your company cross selling campaign will operate differently than media campaigns to people not already established as customers. In addition to heavily leveraging your social media accounts, have everyone in your organization who has some contact with customers listen for other needs the customer may have. A customer satisfaction survey is another useful method to obtain valuable information. This information can be used in the development of printed mailings, emails and other communications. The most effective company cross selling campaign will gently encourage your customers to come to you for additional products. It should have an established timeline that you can use to evaluate its effectiveness and make any adjustments as needed.